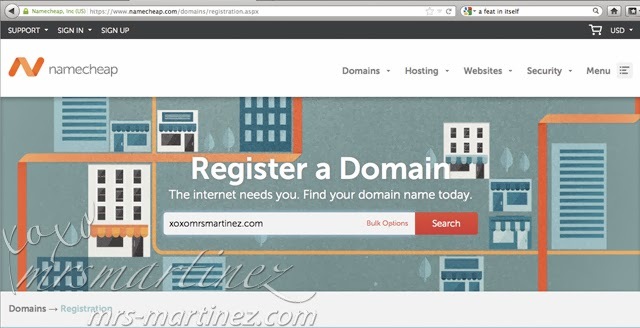 This is a step-by-step tutorial on how to set up a custom domain to Blogger/Blogspot Account. 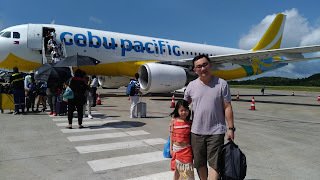 I have added a custom domain to my blogger account through Namecheap recently. It is for my future reference but I am also sharing it for other people who are interested to point their blogger/blogspot account to their very own domain name. Buying your own domain name is inexpensive, mine only costs a little less than $10 with coupon. You can find namecheap coupons here and here. These coupons are updated every month to give you discounts with your every purchase. Tick "Redirect yourdomain.com to www.yourdomain.com"
The answer to Use a missing files host is NO. Error: We have not been able to verify your authority to this domain. Error 12. This is normal as you have not updated your Domain Name System (DNS) settings with two CNAMEs. DO NOT PANIC. Under the question "Where would you like to host your blog?" 2nd CNAME is unique to your own domain PLEASE DO NOT COPY MINE as this will result in error. If by any chance, you lost the copy of your second CNAME, you can find it here. 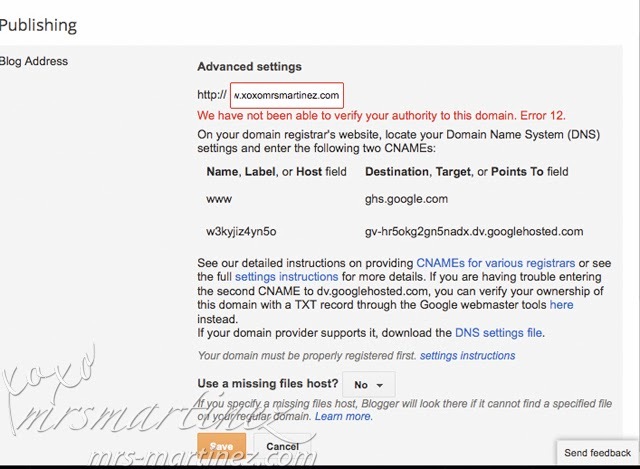 Click on verification details of your domain, and then on the "details" link next to DNS CNAME record. That's it! Once you have typed everything in the sub-domain, hit SAVE. All information provided they are correct will automatically goon top of the Sub-domain settings. Know more about creating CNAMEs for other domain registrars, view here.